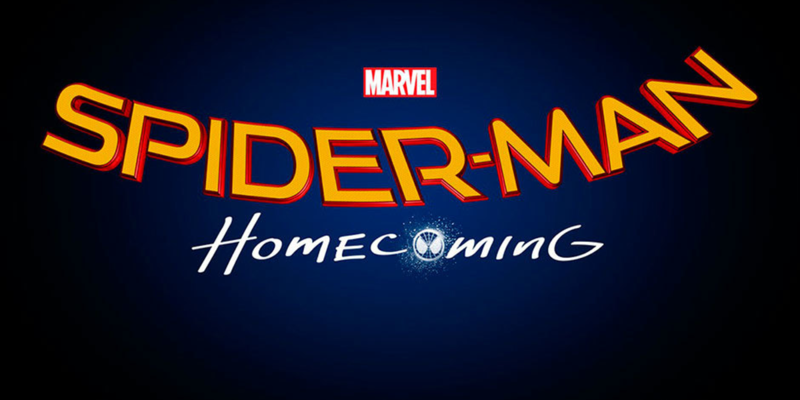 Spider-Man: Homecoming is currently filming in Atlanta and Tammy Smith Casting is looking for extras to play the role of a teachers for the production. casting directors are currently looking for males and females between the ages of 30 to 60 to fill these roles. This is also a paid role. Spider-Man; Homecoming was announced last April and has moved into production extremely fast on the heels of Tom Holland’s first appearance in the role in Captain America: Civil War. We also know that Robert Downey, Jr. will make another appearance in famous role of Tony Stark (Iron Man)and Academy Award winner Marissa Tomei as Aunt May will appear as well. The villain, as of right now, is still unannounced, but many believe that Micheal Keaton will fill that role since he has been rumored to be part of the cast. The plot is still largely under-wraps and it is quite possible that we will get more information at the years Comic-Con in San Diego. – make sure you include GOOD current photos looking the part, good light, clear/not blurry, etc..
– have someone else take the pictures! No Selfies that we can see your cell phone in or at weird angles.